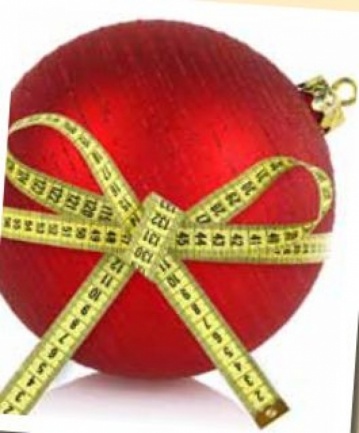 It´s December... Doesn´t your body deserve a holiday "BODY REBOOT"? Like a computer or your even car... without regular cleaning and maintenance it can start to slow down!!! So take 4 DAYS out of your year to lighten your eating, rest your mind and get ready for a brand new year... LOOKING AND FEELING YOUR BEST. Follow this easy four day plan and rest knowing you did your body good! Begin each day with a large glass of water (leave at bedside and drink upon waking). Fruit of your choice until noon. Lunch Large salad topped with grilled chicken, chopped red pepper, cucumber and olive oil and lemon juice. Dinner Caron’s Cabbage Soup (unlimited). Breakfast: Two eggs any style with steamed veggies. Lunch- Caron’s Cabbage Soup (unlimited). Dinner - Stir - fry veggies of your choice and serve over 1 cup cooked quinoa. Caron Barr is a Holistic Healthcare Coach who has worked in Palm Beach County for over 20 years. Caron is a Registered Nurse who became interested in natural medicine after several years of hospital work and eventually feeling the extreme signs of stress ( adrenal exhaustion). While HEALING herself she studied Alternative Medicine at Everglades University in Boca Raton, FL. It was there that she learned the tools to share her newfound passion. This lead her to a leading job at Hippocrates Health Institute where she worked with hundreds of guests helping them heal their bodies through plant-based nutrition and relaxation techniques. She is well versed in the diversity of people and health challenges South Florida brings. Personalized Medicine is now in the forefront of healthcare. An individualized approach tailored to each of her client´s needs is a necessity in her work. Last year Caron founded Healing Housecalls, which brings her services into clients´ homes and offices. SleeplessWhat to do After a Car Accident3 Reasons Why You Should Consider an IRAYour Self-ImportancePower Foods For Busy People!